Check what critical ARA principles are key when implementing continuous delivery and deployment in your organization. Efficiency in moving releases between environments is an important feature, which we can break down into the following seven subcategories. Deployment needs to be flexible enough to accommodate options (across all platforms and for all environments) such as the following: mapping of dependencies, notifications, creation of shared components, handling of possible manual steps, dealing with concurrent releases, prioritization, window management and integration. Clarive’s rule-driven deployment model approach, which is based on decision trees, allows the system to keep track of the relationship between all artifacts and their configuration, thanks to its graph database. Decision trees may include other releases. Clarive integrated graph database keeps track of the relationship between all artifacts and their configuration. Rules support orchestration of both automated and of manual activities. Release readiness features include deployment risk analytics, impact analysis, integration with testing tool results and automated triggering of quality gates based on test case results and pipeline execution governance. Clarive provides support for release readiness, including impact analysis, deployment risk analytics, integration with testing tool results and automated triggering of quality gates based on test cases. It allows users to customize their experience using dashboards, rules, pipelines and custom reports. Orchestration tracking readiness, which is used to track how close a release is to being production-ready is only possible in an end-to-end orchestration tool model. There should feature a complete GUI for creation and management of role-based deployment plans, and the underlying logic of these should be displayed as transparently as possible. A decision tree structure/rule design, containing collapsible sections for each phase, is used in order to provide an overview of the end-to-end build, deployment, and post-deployment process. Should more sophisticated activities be required, nested deployment plans (reusing rules) can help promote readability and logic reuse. Pipeline governance includes support for root-cause analysis (RCA) and execution profiling, which serves as an aid when improving software performance. RCA is a method used for problem solving by identifying root causes of faults or problems, and its implementation should be capable not only of tracing a failure to a specific version of a specific component, but also of incrementally patching the component, while highlighting any other components that require similar patching. 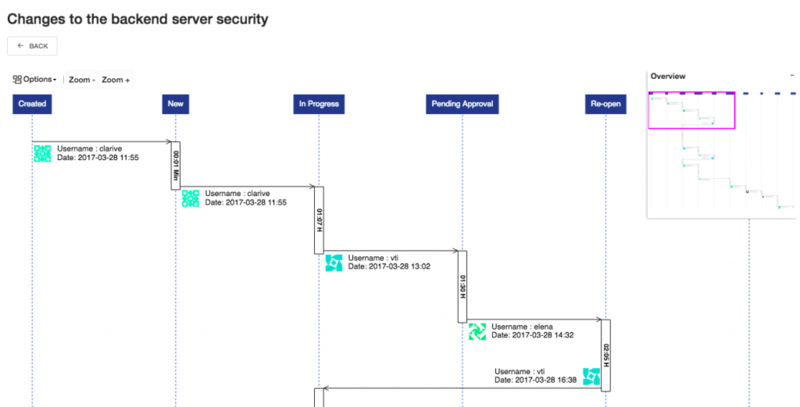 Deployment pipelines may be monitored through the built-in monitoring service, and individual steps can be traced and analyzed for execution failures, together with any details available from the OS or tool with which interfacing is performed. 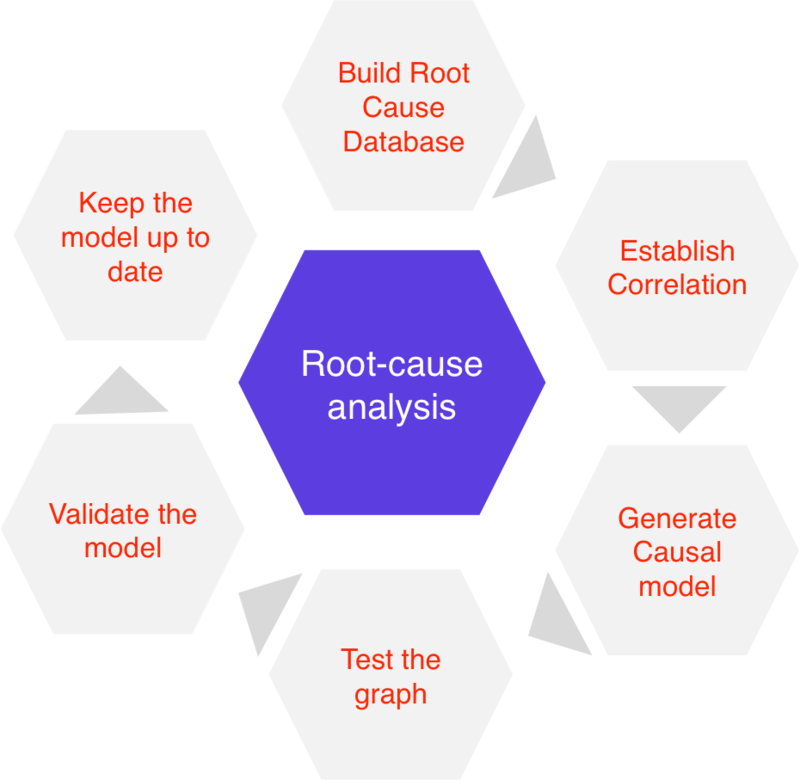 Clarive comes with a root cause analysis (RCA) algorithm, whereby the tool contains an extensible database of root causes, and can match failures to said database. Pipeline recreation refers to the ability to rerun a deployment using a previous version of an environment model and/or rule logic, and should also be a supported feature of an ARA application. Clarive can determine which versions of which components were used during the delivery process by capitalizing on our software’s configuration management capabilities. The system can use the exact version of the delivery rules that was used for the deployment at the requested time. Application Release Automation tools should offer flexibility in their support for full-featured deployment styles, thereby ensuring extensibility. Clarive supports any deployment scenario/strategy, including partial deployments, rolling and phased, as well as canary and hot, blue, green, and dark launch modes. Test integration is an important feature, therefore automation of test data preparation and integration with test management suites need to be supported. Clarive release models can include test case and test data selection, with the ability to select the correct test strategy according to the type of release and release contents, as well as control which test data and test sets are to be deployed into an environment, and to scheduling when said deployment is to take place. It is also capable of orchestration and working with any virtualization, automated testing tool and test data management tool featuring a CLI, REST or SOAP interface. Clarive greatest strength is moving releases between environments while offering enhanced deployment flexibility, tracking release readiness and management of the release pipeline. There also features pipeline governance and recreation coverage, with built-in support for rerunning deployments using an earlier version of a given environment model. Application Release Automation has a very defined set of criteria for release pipeline management. Clarive matches every one of the standard criteria, and indeed surpasses them if we take into account extra features such as Kanban boards, advanced error control and a complete DevOps IDE platform for creating end-to-end automation, orchestration and collaboration of all the teams and assets involved in the organization of DevOps initiatives. 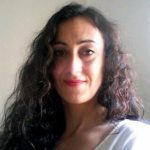 Want to know more about ARA? Check our presentation: Why ARA Matters and learn how to to take control over complexity to deliver a great workflow.